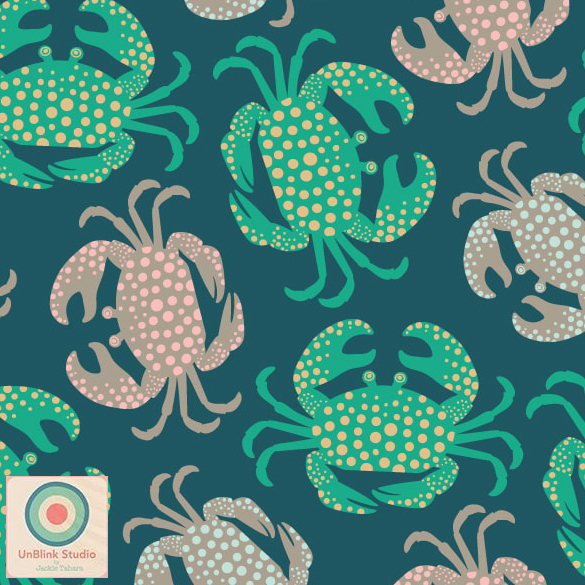 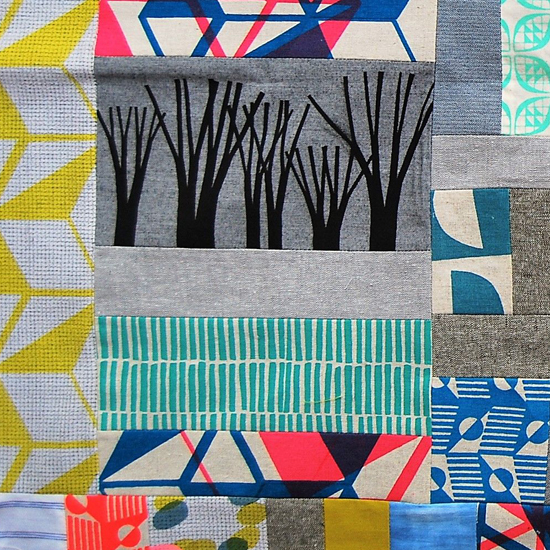 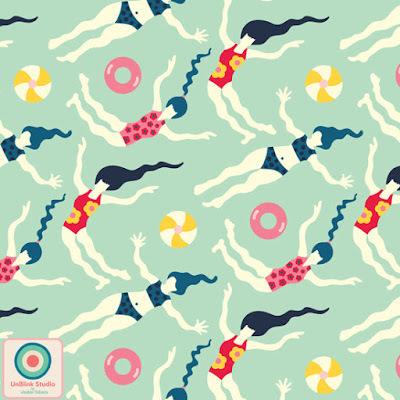 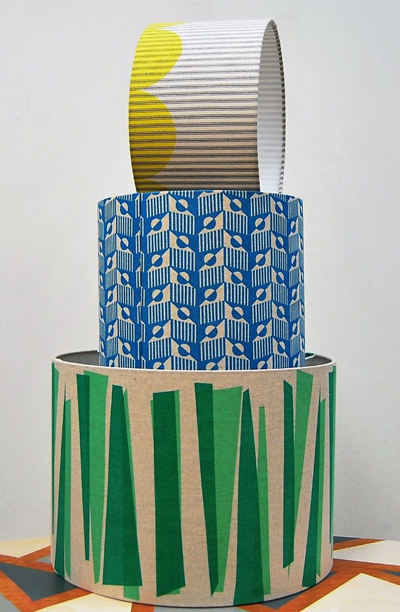 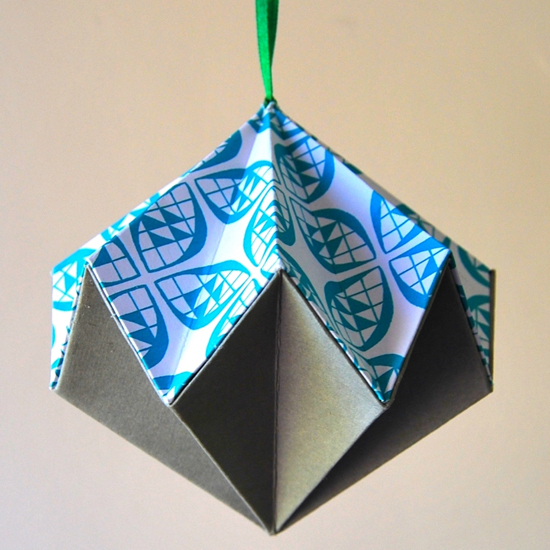 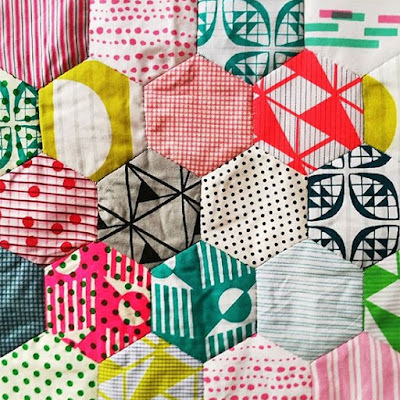 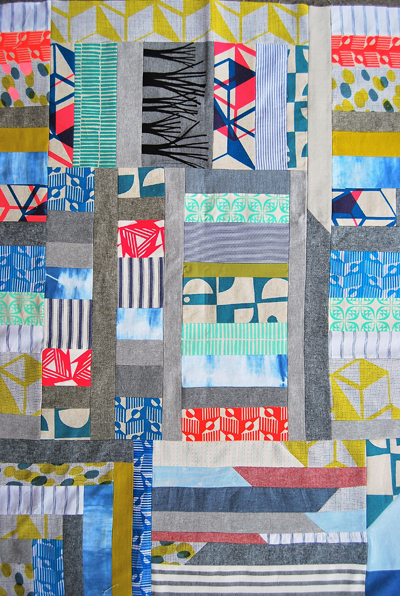 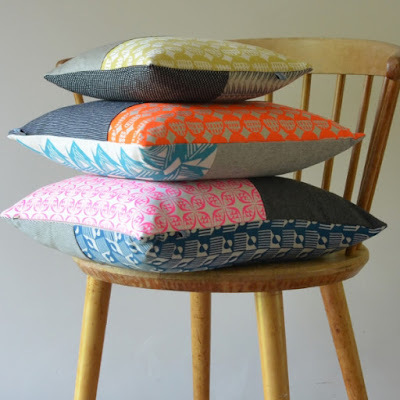 Miesje Chafer is a textile designer based in Portsmouth, Hampshire. 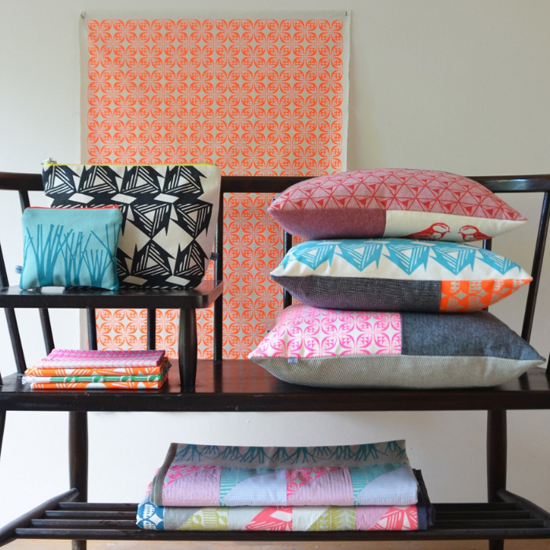 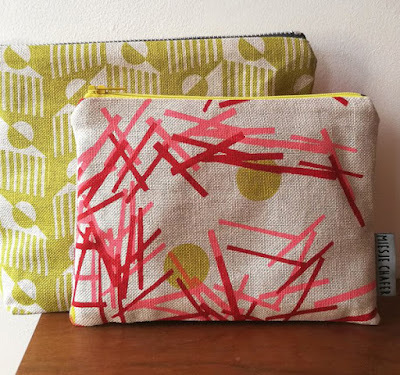 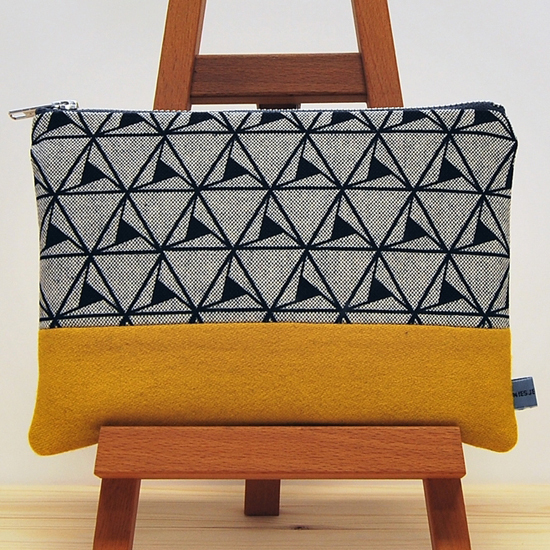 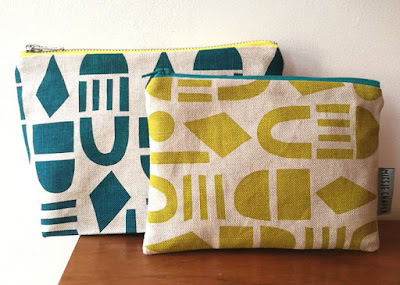 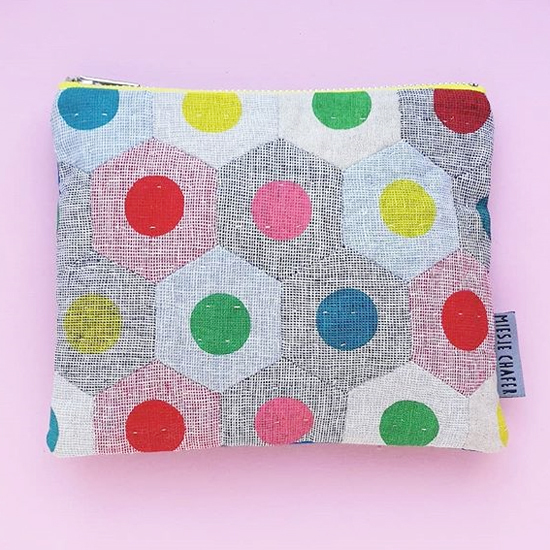 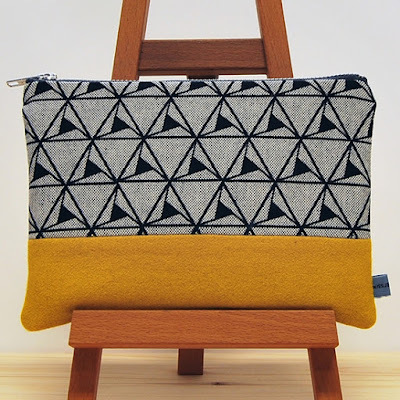 She creates a beautiful range of accessories which are all handmade and hand screen printed. 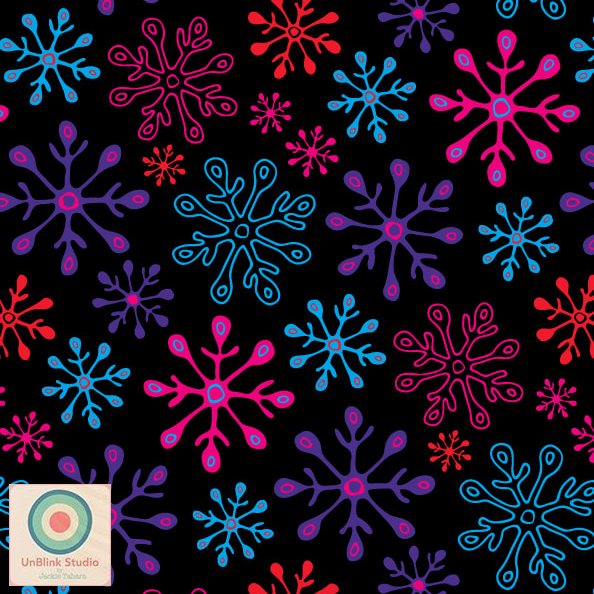 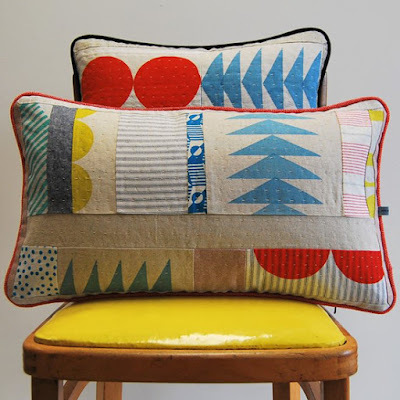 The designs are often geometric and in bold and bright colours. Miesje is a big fan of mid-century design, not only the textiles but also furniture and homewares. Lucienne and Robin Day, G-Plan, Stagg, Ercol and Heals have always provided inspiration. 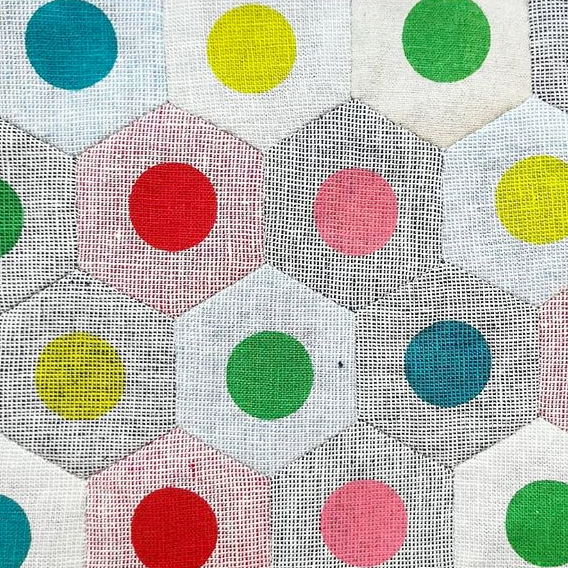 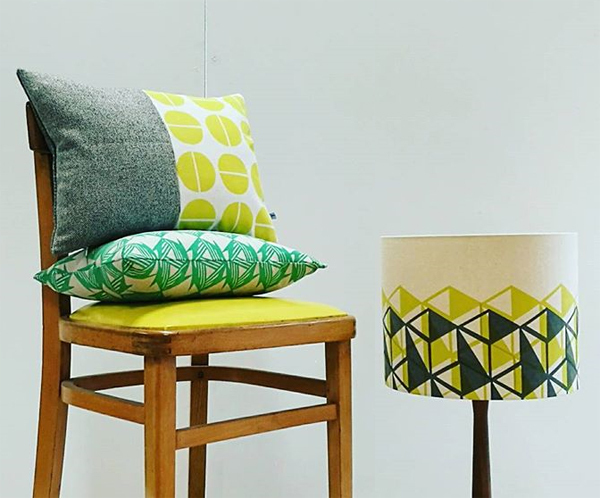 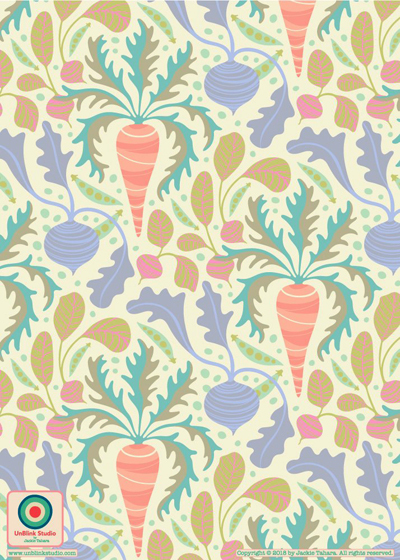 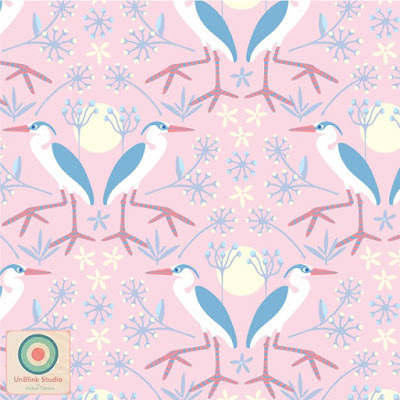 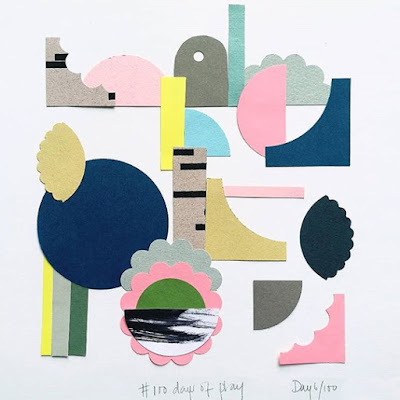 Miesje also loves Scandinavian design with the clean, uncluttered nature of their patterns and colours which have been a big influence on her work. 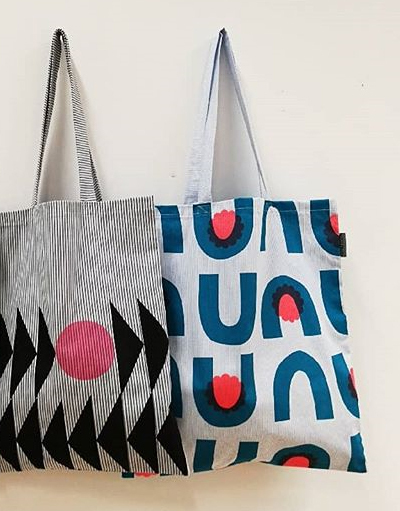 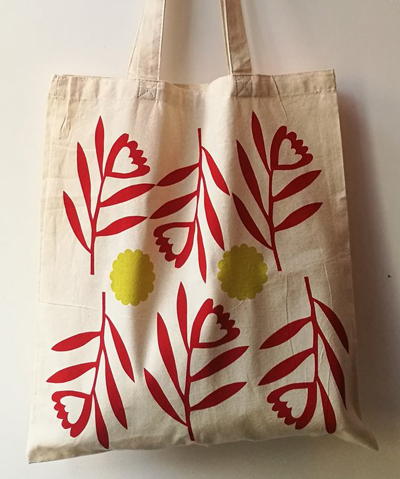 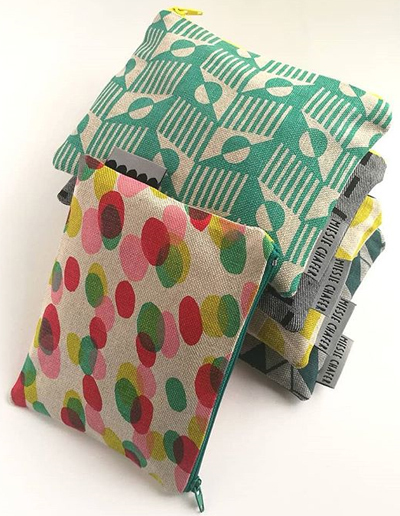 Very generously Miesje also shares her skills and passion by providing workshops to teach others how to screenprint and sew their own designs. 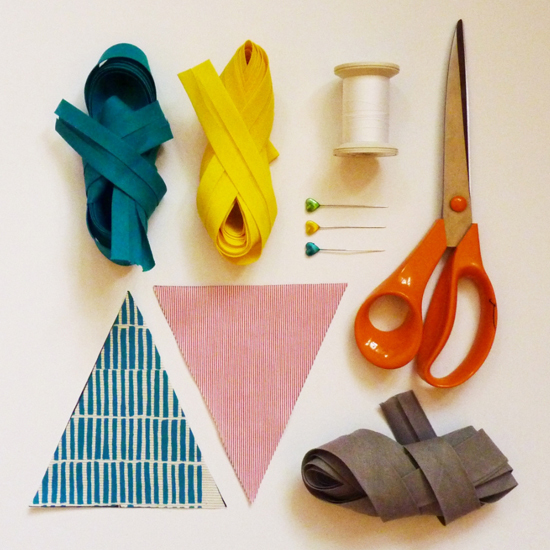 You can see her latest workshop availability online here. 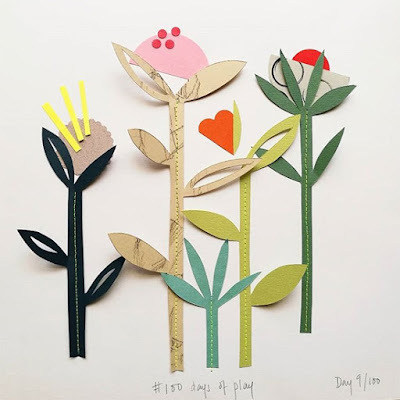 If you love Miesje's work as much as I do you can find her website online here and follow along on Instagram here. 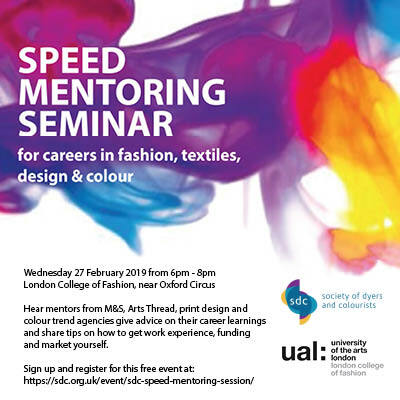 Here we have news of a free London event for undergraduate, graduate or young professional looking for inspiration as to the next step in their career paths. See the above poster with more details online here. 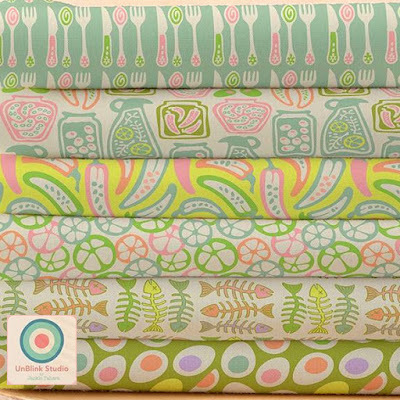 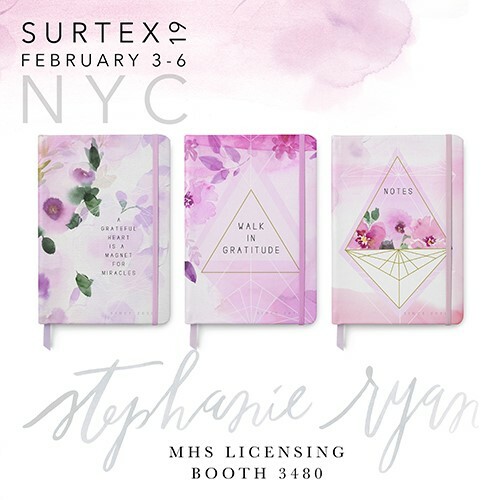 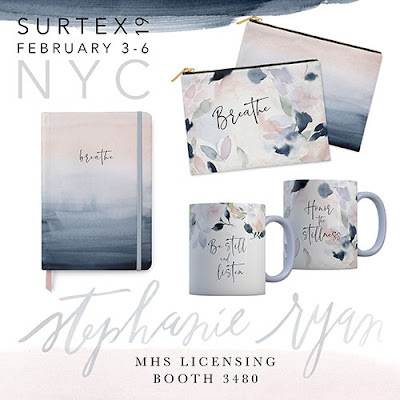 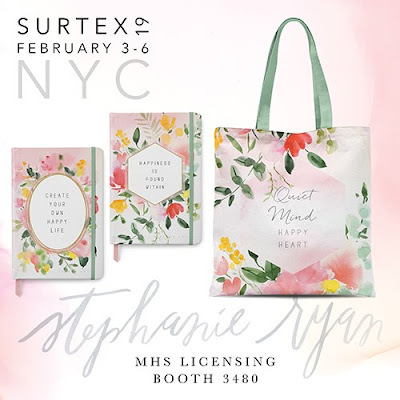 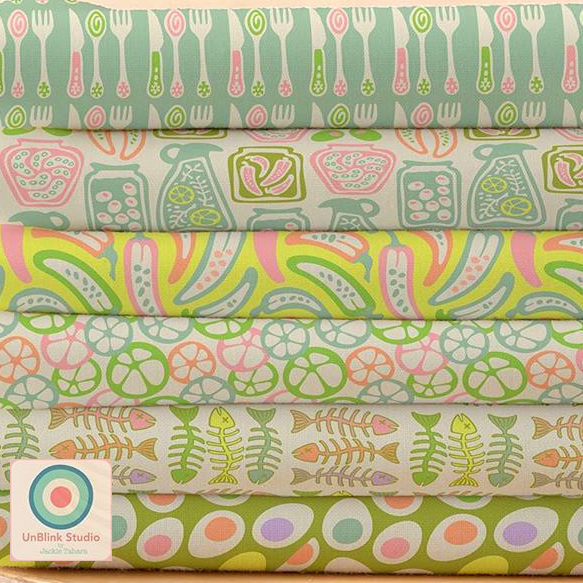 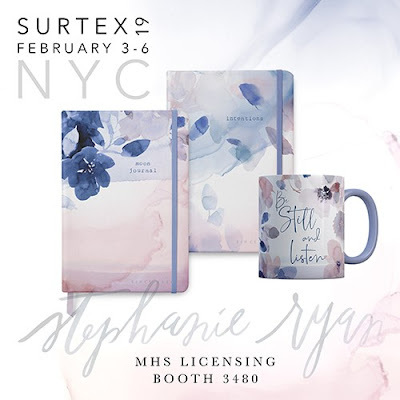 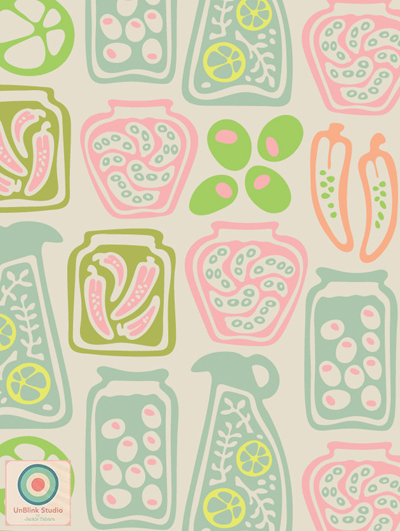 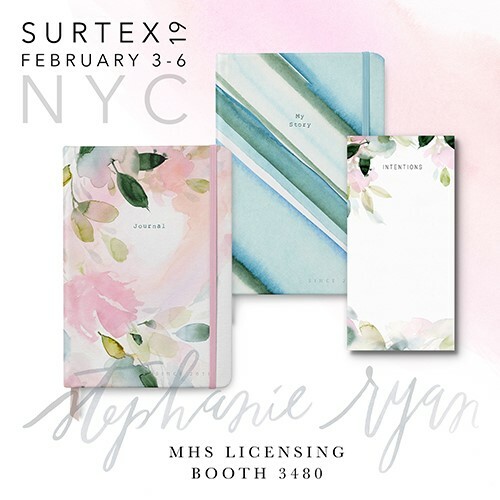 Stephanie Ryan will be at Surtex this weekend represented by MHS Licensing in Booth 3480. 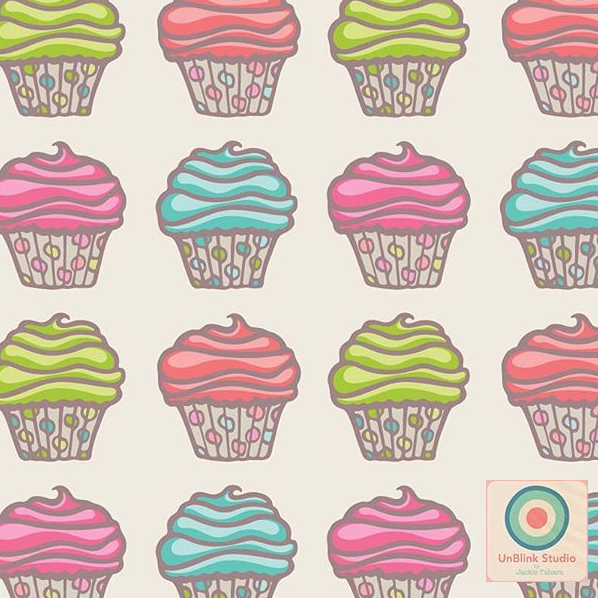 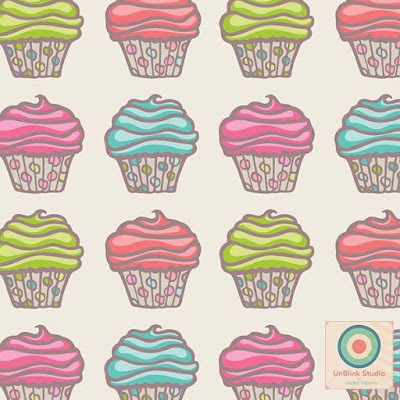 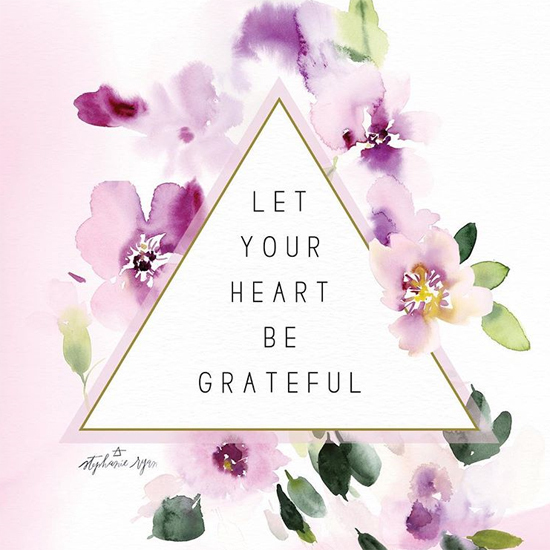 This will be Stephanie's 8th year showing at Surtex and she will be debuting 26 new collections with over 300 designs and patterns. 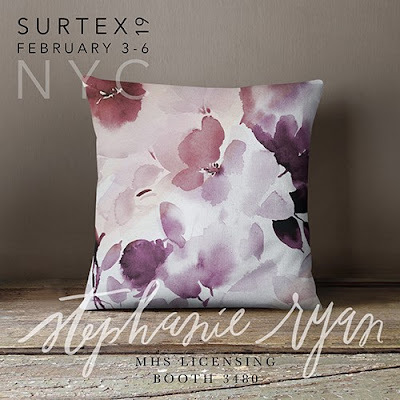 Stephanie Ryan says that she "creates art that touches the heart and inspires the creative spirit". 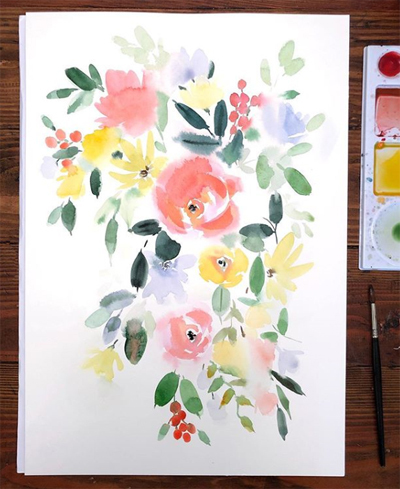 Her soothing, soulful intuitive paintings are inspired by nature and the feelings that bind her to it, creating an introspective mood that connects the viewer with her art. 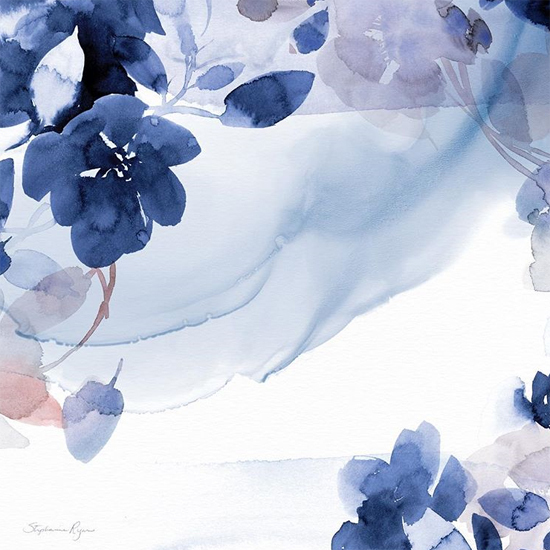 It is visual poetry–beautiful colors with touches of light and inspired thoughts. 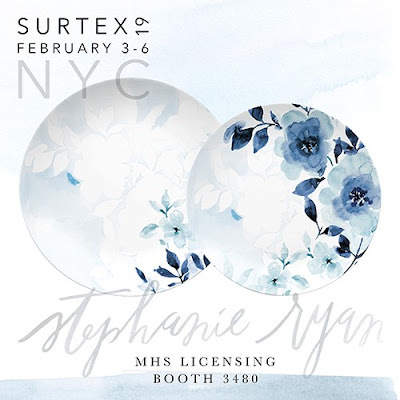 Stephanie's work has been licensed across many product categories including dinnerware, bath, fabric, greeting cards, calendars and much more. 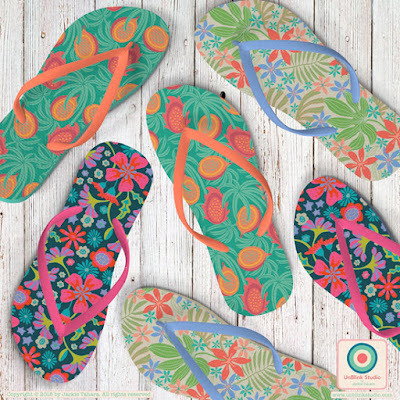 With products found at leading retailers such as Macy’s, HomeGoods and Kohls, as well as independent gift stores. 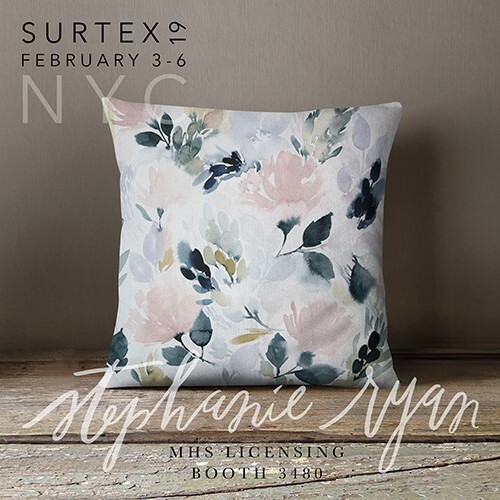 You can also find Stephanie online and on Instagram. 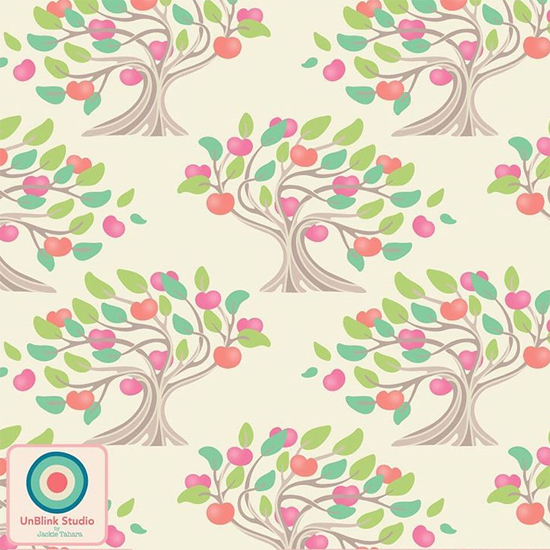 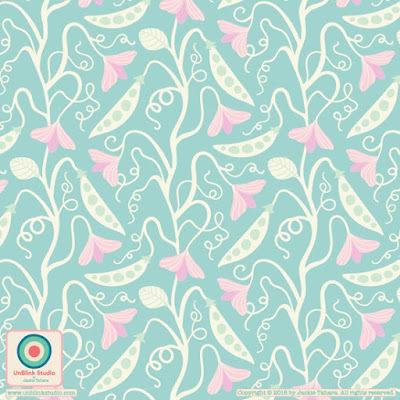 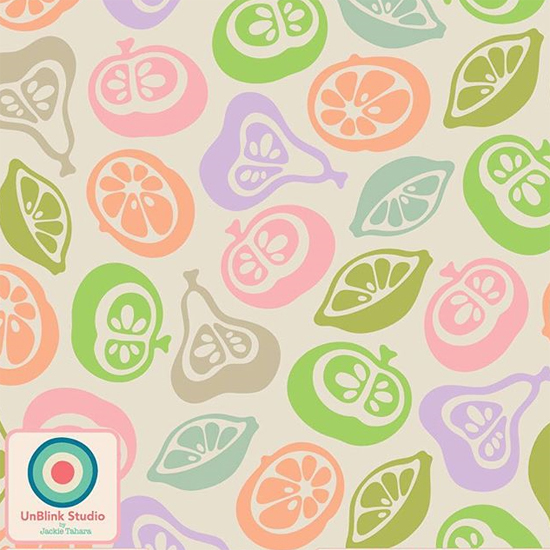 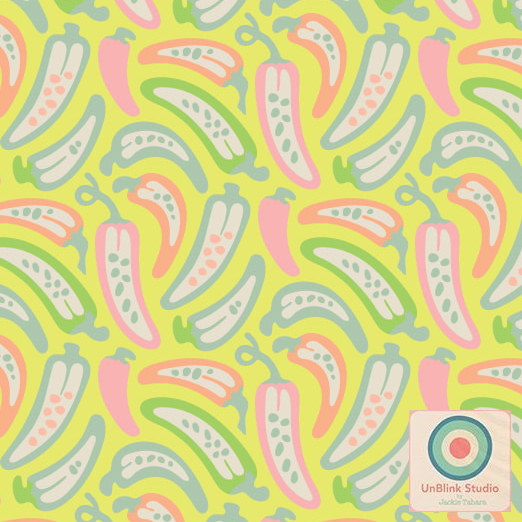 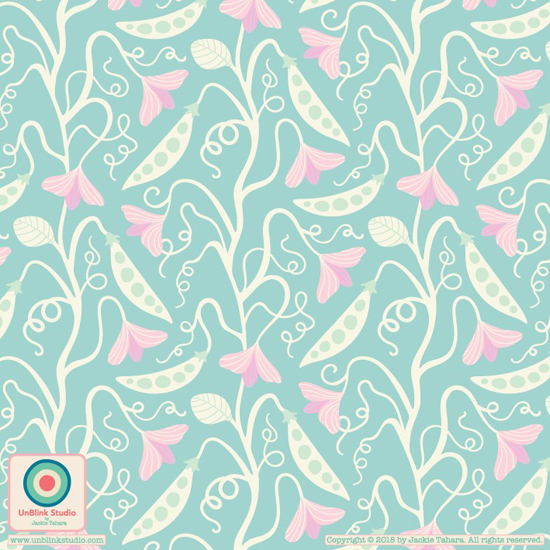 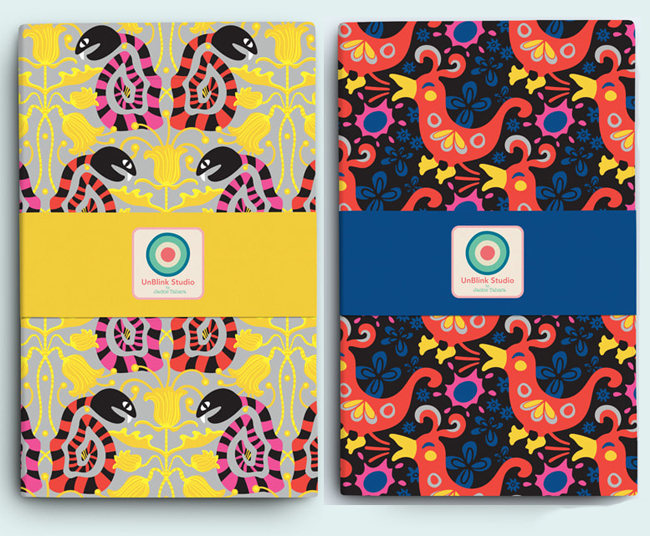 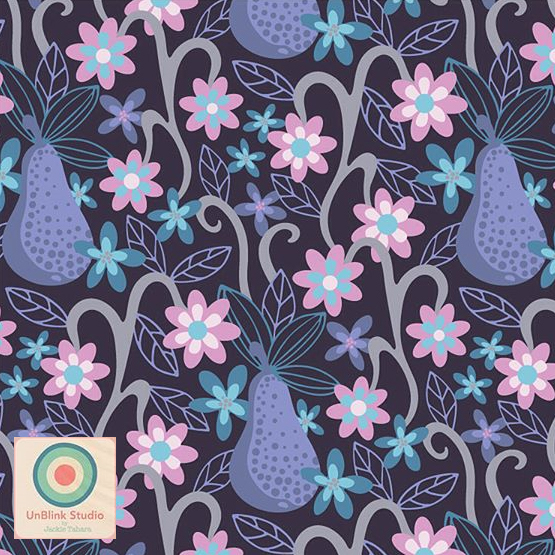 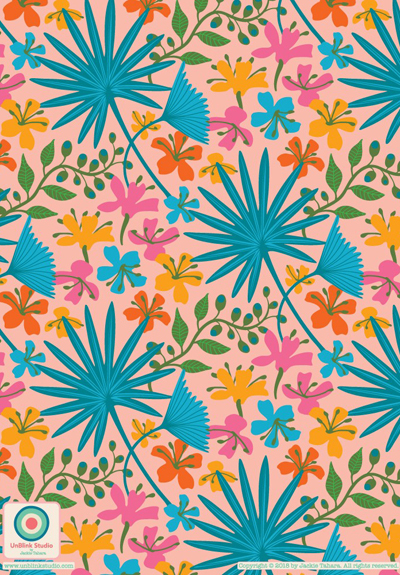 The P&P Designers for Hire Directory welcomes a new entry from Jackie Tahara of UnBlink Studio, Jackie is a Canadian surface pattern designer who creates lush, organic and juicy motifs which she fits together like puzzle pieces into fresh, striking pattern designs with unusual colour combinations and lively sense of movement. 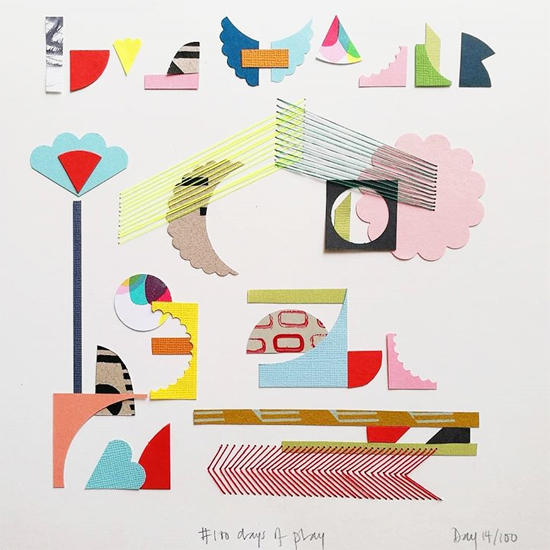 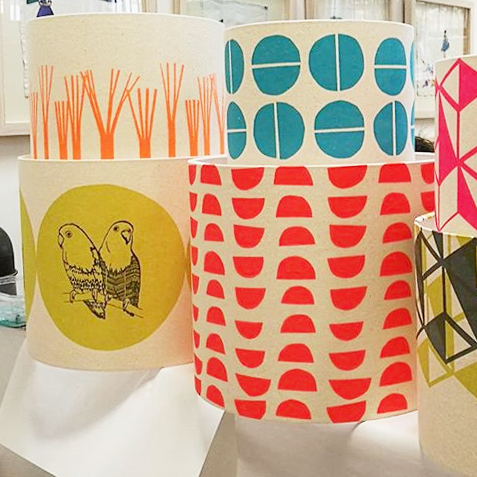 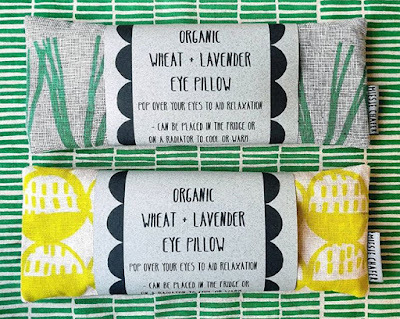 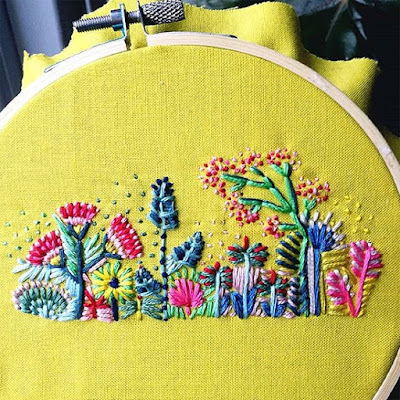 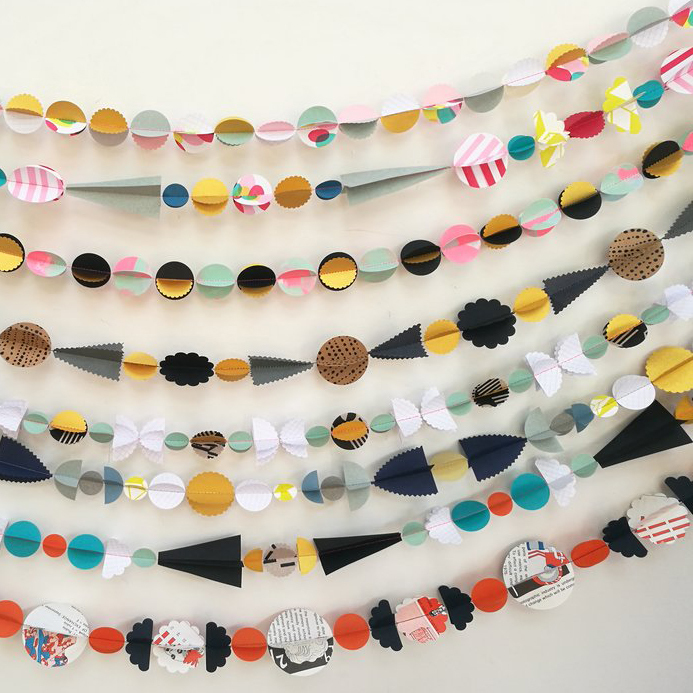 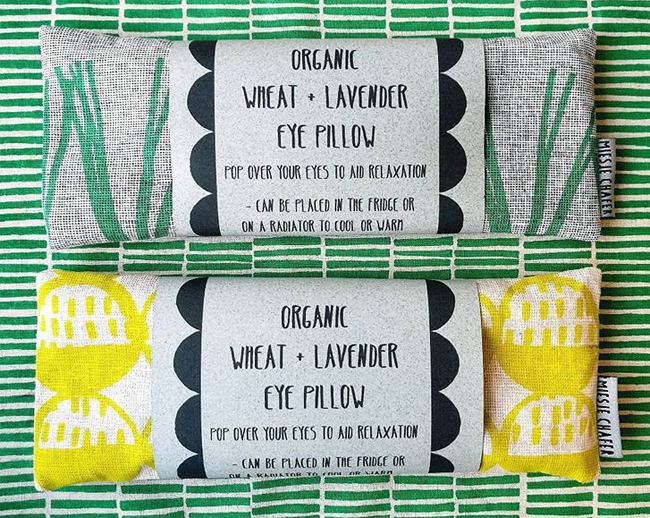 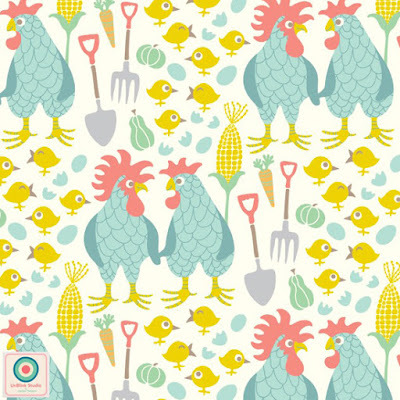 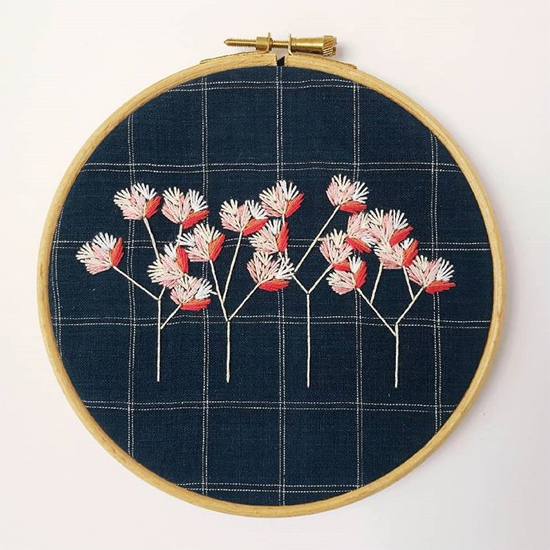 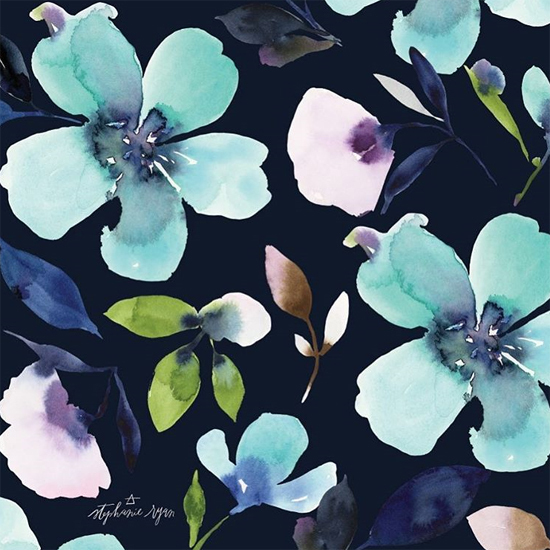 Her versatile designs range from gorgeous florals and botanicals to playful novelty patterns that are destined for the textiles, housewares, fashion, stationery and packaging markets. 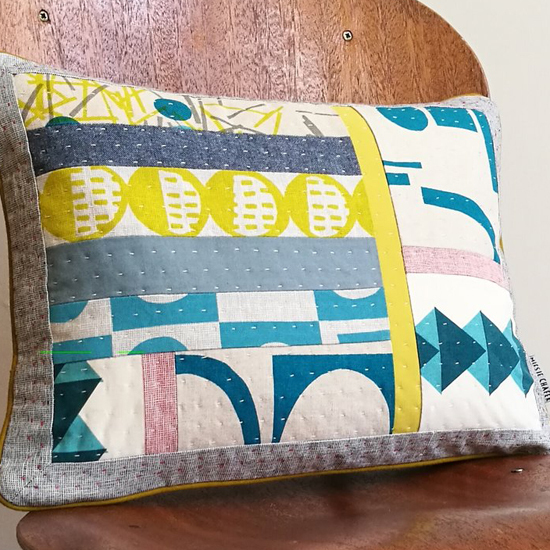 Jackie especially likes creating groups of pattern designs that work together in larger collections to produce a range of products. 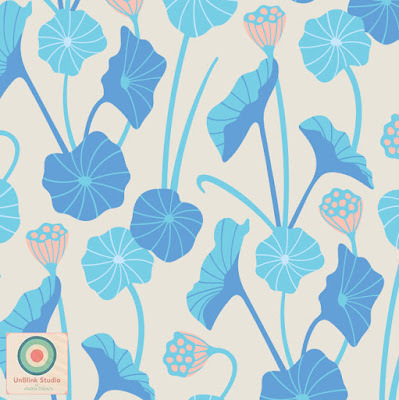 Recent trips include Mexico, Japan and London have inspired her latest works and she also looks to past designers, such as Josef Frank and Maija Isola for inspiration. 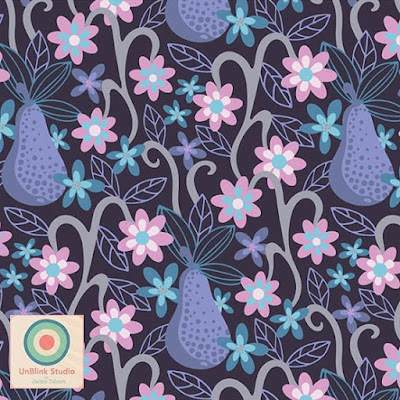 Jackie has a Diploma in Textile Design from Capilano University in Vancouver, Canada; has graduated from all modules of the Art and Business of Surface Pattern Design; and has completed numerous Make Art That Sells and other portfolio-building courses. 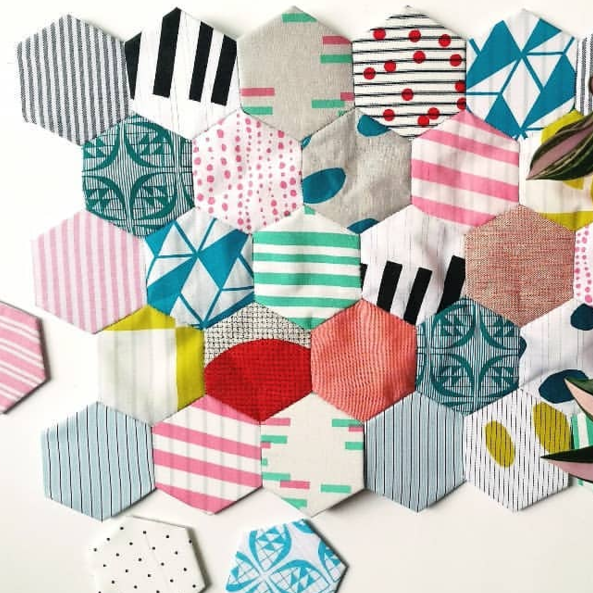 She is constantly working on her portfolio of designs and intends to never stop learning and exploring. 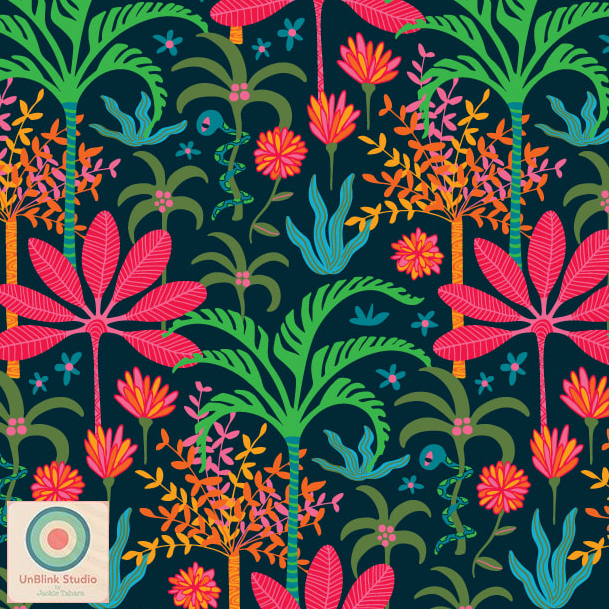 Jackie is always looking for new opportunities to license her patterns or to collaborate on new projects, and encourages art and creative directors, agents and manufacturers to get in touch with her via her website here. 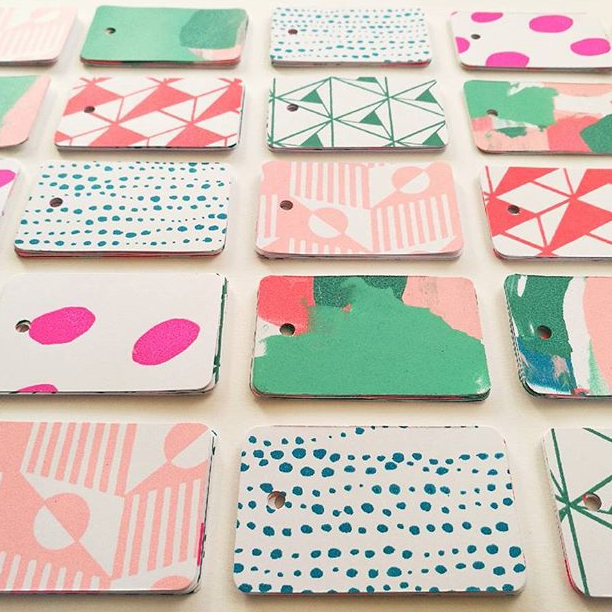 You can also see the latest updates on Instagram here.